12. Complete list building for dummies! X The seller danielw offers you 10.0% on each sale! 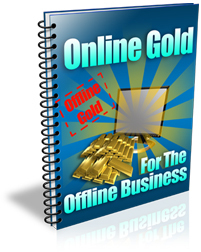 *new* Simple Online Business - What You Need To Learn To Improve Your Finances ! Master Resale Rights Included. X The seller robin0201 offers you 10.0% on each sale!